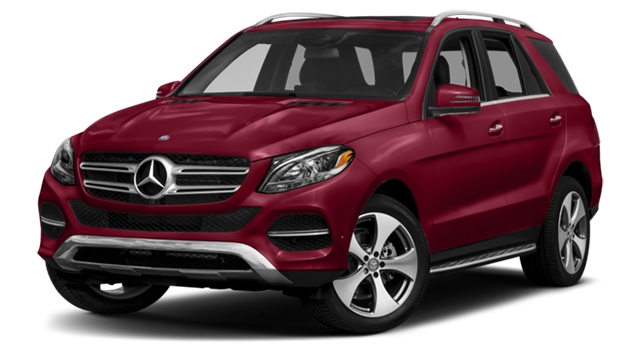 For more room for groceries from Neiman’s Family Market in Clarkston, MI, the 2018 GLE is the smarter choice. 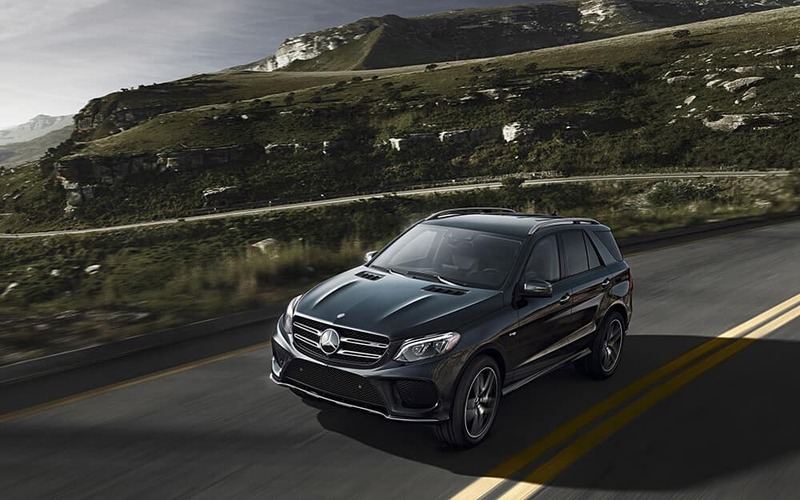 You can also compare the new Mercedes-Benz GLE to the Acura MDX before visiting our showroom near Royal Oak, MI. 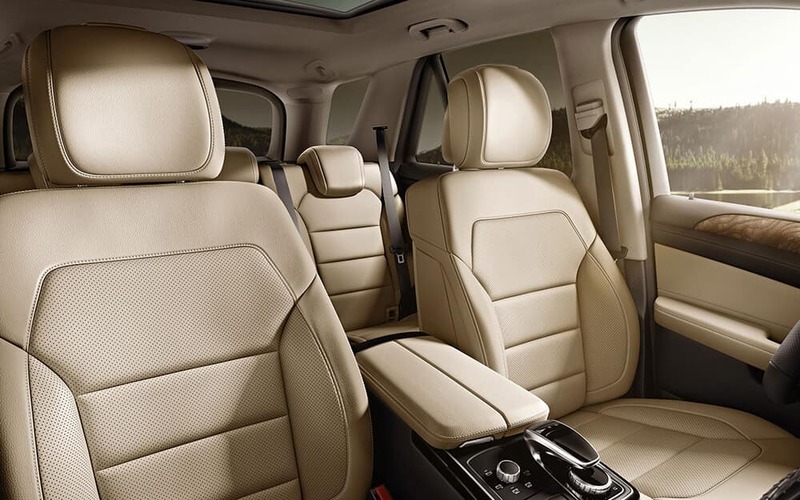 We offer financing and leasing offers that make the GLE even more appealing, so apply for financing today. 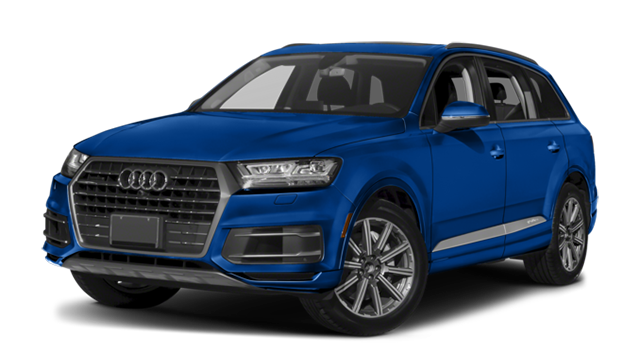 Contact us to learn more about the Mercedes-Benz SUV lineup.